Story: Since Jonathan Anderson has joined Spanish luxury house all eyes were focused on his new creations and innovations. 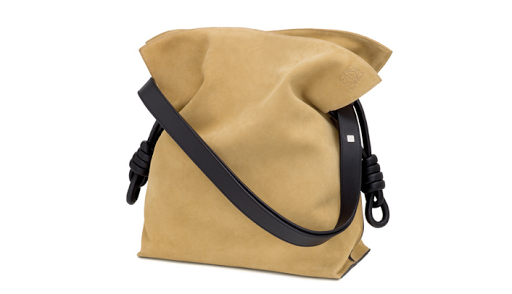 Loewe has a reputation to be a Spanish version of Hermès, with the main focus on traditions, materials and heritage. 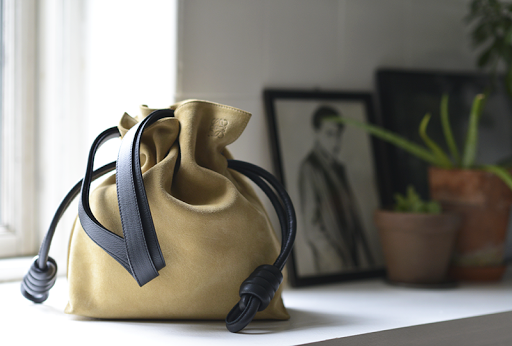 The Loewe Flamenco Knot bag is a tribute to Spanish natural colours and traditional craftsmanship. The bucket style bags are very popular this season, and Jonathan Anderson has decided to bring out Loewe's DNA style and give it a new twist.